This morning, my friend Kim Davis Reynolds posted a picture of her pink Kate Spade purse with the caption "RIP Kate Spade." I am ashamed to say that, at the time, I just glanced at the Facebook post, thought "Oh Kim broke her purse" or "Something happened to the company" and kept scrolling. Now, I wish more than anything that my first reaction was actually the truth. After work, I turned on the radio. And that's when I finally heard the news. At age 55, Kate Spade — the designer, the icon, the woman behind the company's name — had lost her life to suicide. And, in a flash, I remembered the post that I so carelessly swiped past that morning, and I felt sick to my stomach. Today, all across the world, Kate Spade fans like Kim are mourning Kate's death. But, more than the purses or the brand she built, I hope people will remember Kate as a visionary who paved the way for little girls to know they can be anything they want to be. 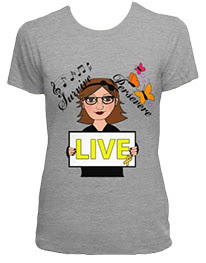 "I was shocked and devastated when I learned that she had committed suicide. She, like Robin Williams, brought so much happiness to all of us and to think they could not find that happiness for themselves broke my heart," Kim told me. "I have saved all my Kate Spade items to pass down to my daughters and hopefully one day my granddaughters." Kate, who left behind her husband and her 13-year-old daughter, had been suffering from debilitating mental illness for the last three or four years, her sister Reta Saffo told the Kansas City Star. Reta tried to get Kate admitted into a treatment program but "nothing ever came of it." "In the end, the 'image' of her brand (happy-go-lucky Kate Spade) was more important for her to keep up. She was definitely worried about what people would say if they found out," Reta said. 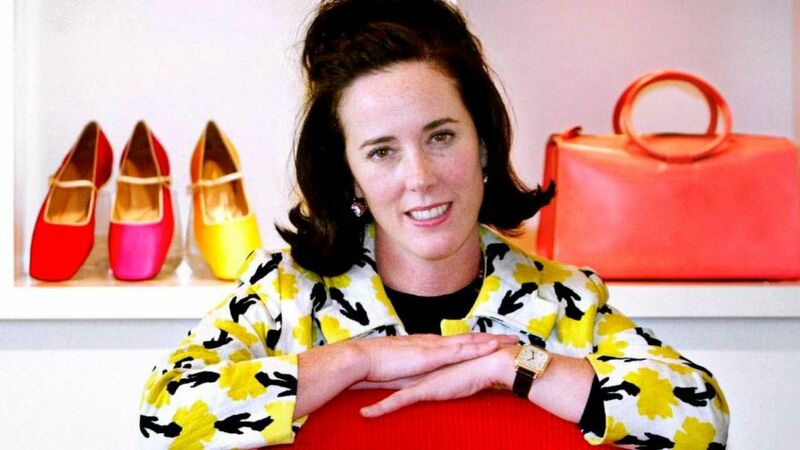 For me, the image of "happy-go-lucky Kate Spade" — whose handbag designs were so vibrant and colorful — was so engrained in my brain that, even when it was in my face, I didn't believe it or think she could actually be dead. I wish Kate knew that nobody cared about this persona. We didn't care if she was "happy-go-lucky." What we really cared about was her being alive. Kim said, "I hope that she knew, in spite of all the darkness, that the articles she designed gave so many women a reason to smile and feel smart and sassy. I always have a little extra pep in my step when I'm adorned in Kate Spade. She was a fashion icon and she will be missed by millions!" Like I've said time and time again — mental illness is an ILLNESS. And I wish Kate would have known if she was open about it and sought help, no one's perception of her would have changed. Everyone still would have thought of her the way Kim does. Because an illness has nothing to do with the kind of person someone is. Just like letting a tumor run its course without chemotherapy — without treatment, Kate's illness took her life. For Kate and for so many others like her, I wish they would have known there are so many more options than dying. In a tweet today, Dallas-based actor Stewart Tucker Lundy challenges you to "look around in your friends and see who could possibly be the next Kate Spade and check on them and see if they’re OK."
If you are considering suicide or you are worried about someone else, please call the National Suicide Prevention Lifeline at 1-800-273-8255 or text "START" to the Crisis Text Line at 741741.